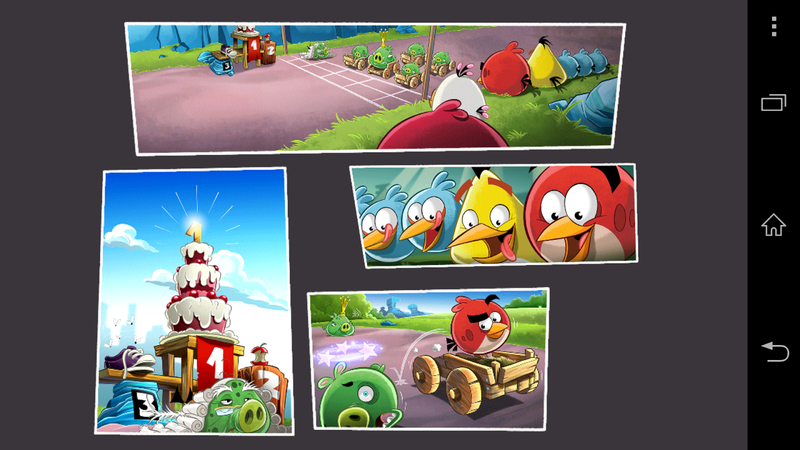 The popular games, Angry Birds offers a new experience with go-kart game. Instead of shooting the birds, now you can race car with the new "Angry Birds Go". 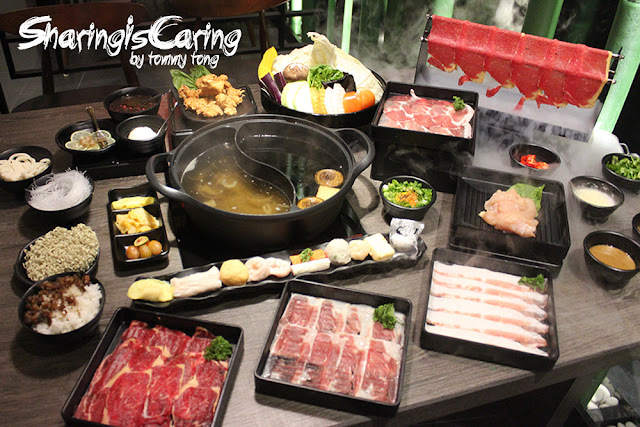 The game offers in a 3D world which similar to other games on market. The game is good. But, the speeding & handling needs to be improved, seen Asphalt 8 have more advantage on it. 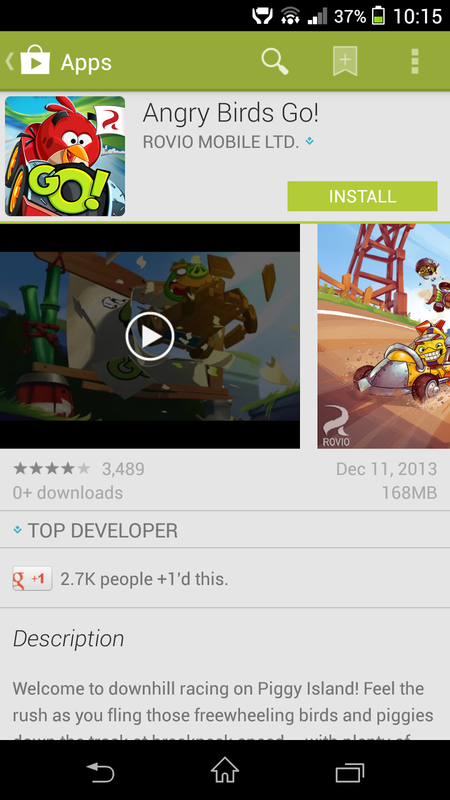 Maybe I shouldn’t compare both, and compare with Mario Go Kart that more similar. 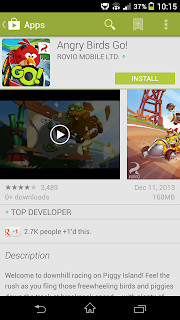 The game maker, Rovio mentioned that multiplayer version will be release in Spring 2014. Video: Angry Birds Go! Official Gameplay Trailer - Game out December 11!